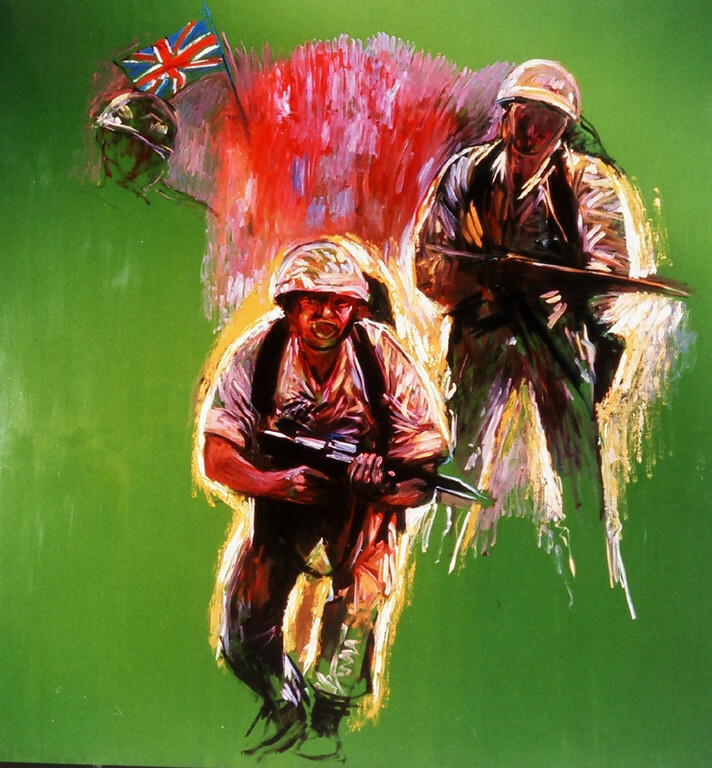 Andrew Vicari (born 20 April 1938) is a Welsh painter working in France who has established a career painting portraits of the rich and famous. 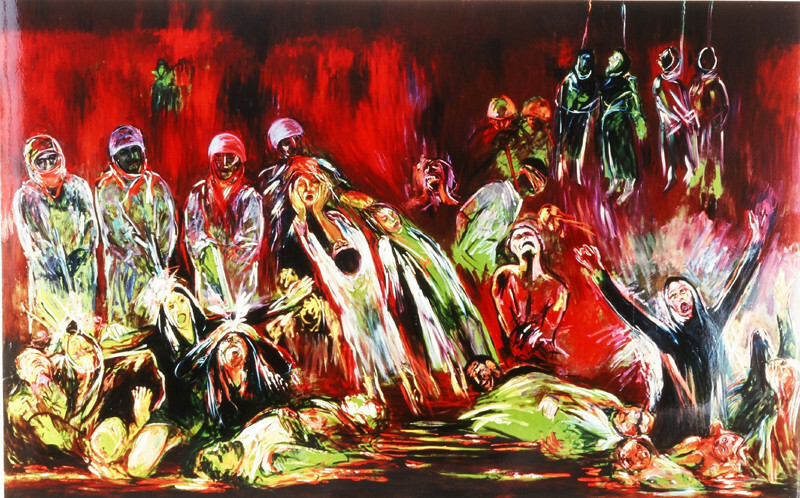 Despite being largely unknown in his own country, as of 2004 Vicari was Britain's richest living painter. 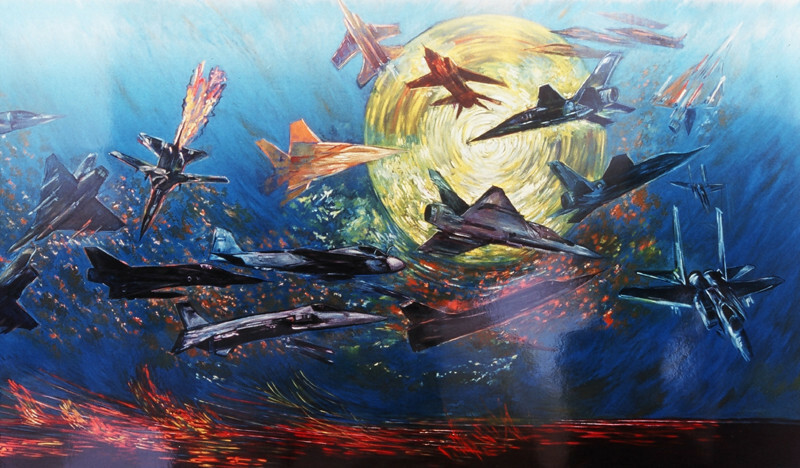 Vicari was born in Port Talbot, Wales, but was evacuated to Aberdare during World War II. He later attended Neath Grammar School for Boys. Between 1951 and 1953 he studied painting at the Slade School of Fine Art at University College, London (UCL) with Lucian Freud as a teacher. 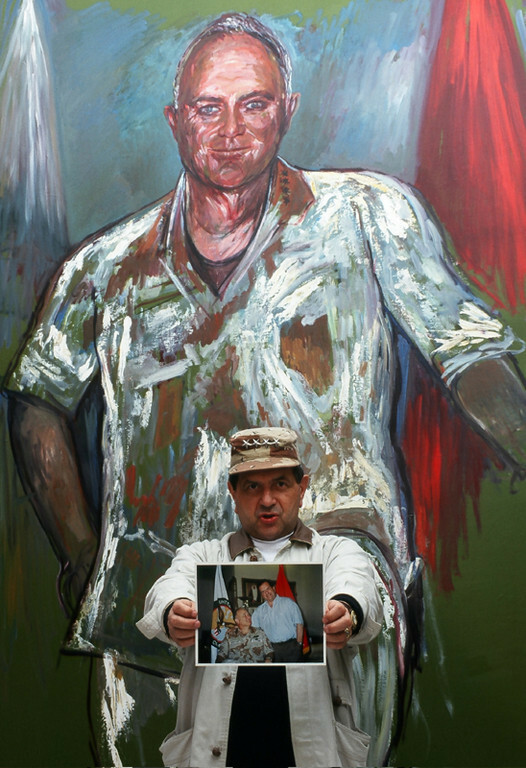 On graduation, Vicari started working in London as a portrait painter. 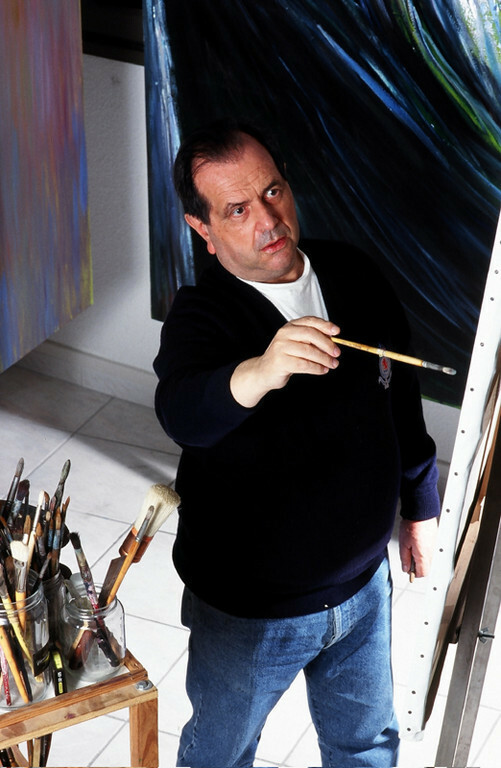 Eschewing modern trends, Vicari has remained a figurative artist working in oil. 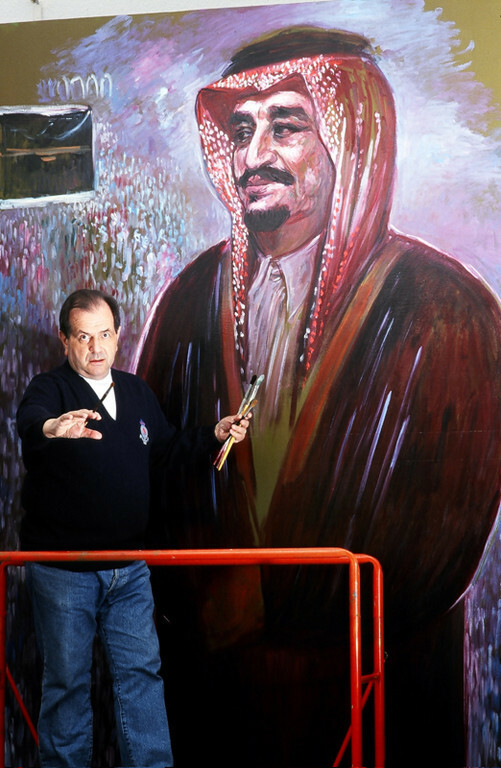 His work is appreciated worldwide, especially in the Middle East where three museums are solely dedicated to his work. 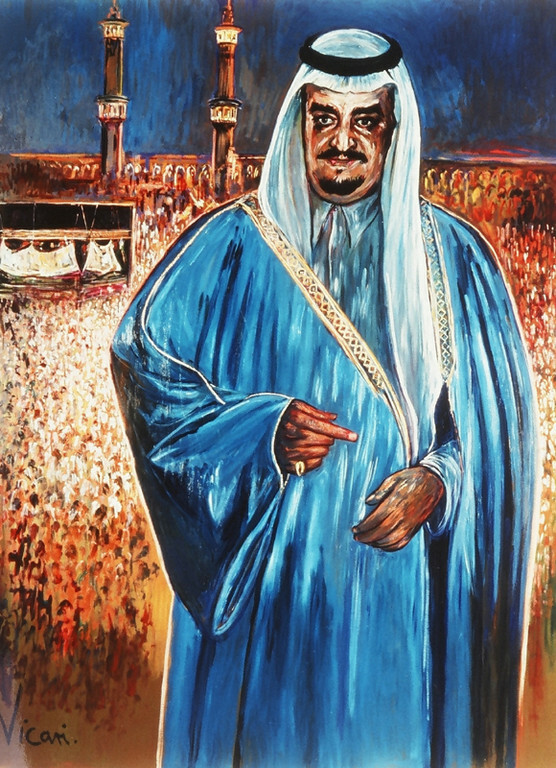 In 1974 Vicari was appointed as the official painter to the King and Government of Saudi Arabia. 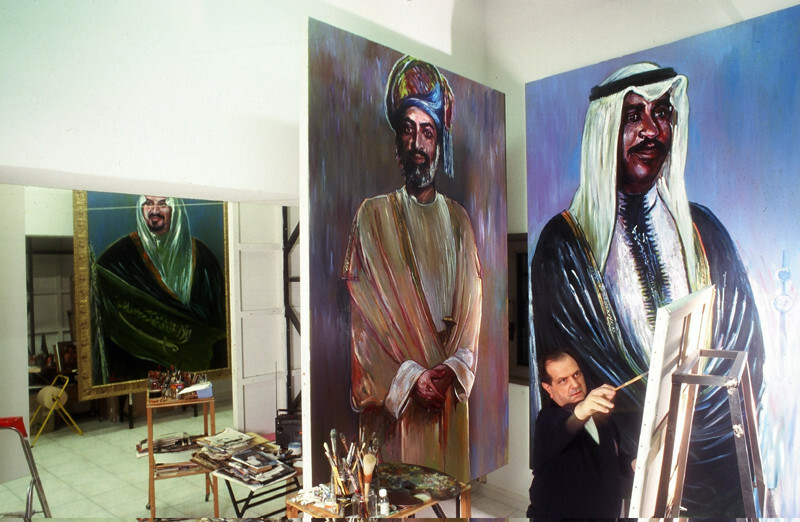 In the following decades he painted many portraits of the Saudi royal family as well as scenes of Riyadh and Bedouin life. 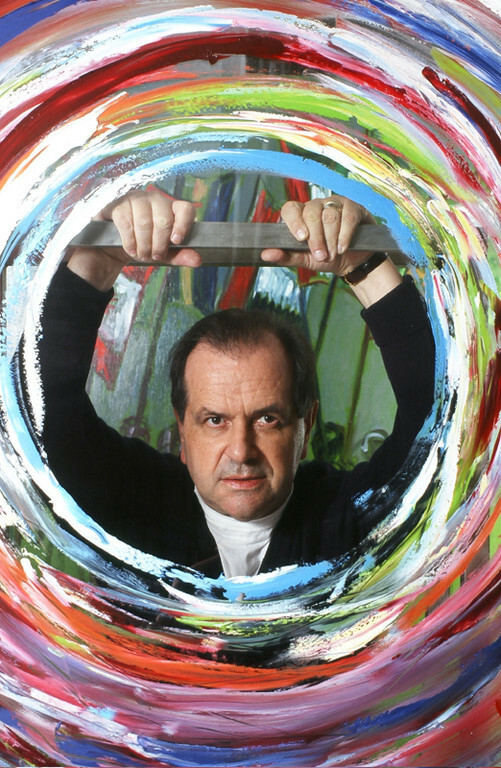 It is largely due to this patronage that Vicari owes his financial success. 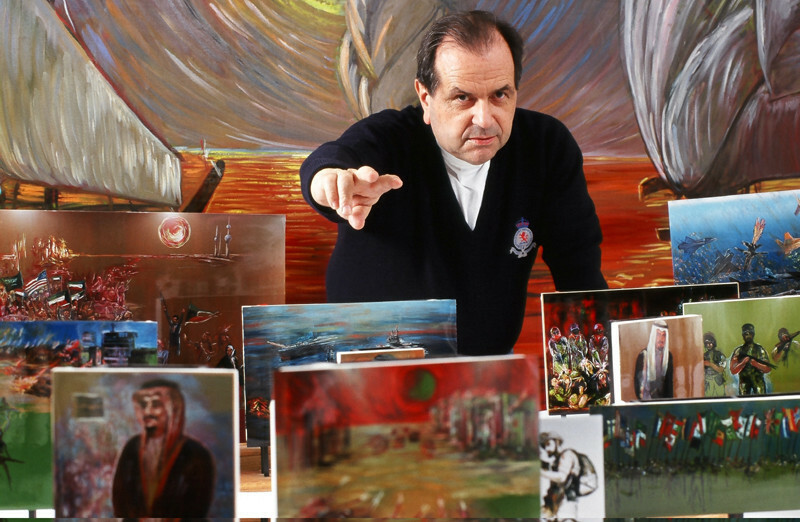 In 2001 he sold a collection of 125 paintings of the First Gulf War to Prince Khaled for £17 million. 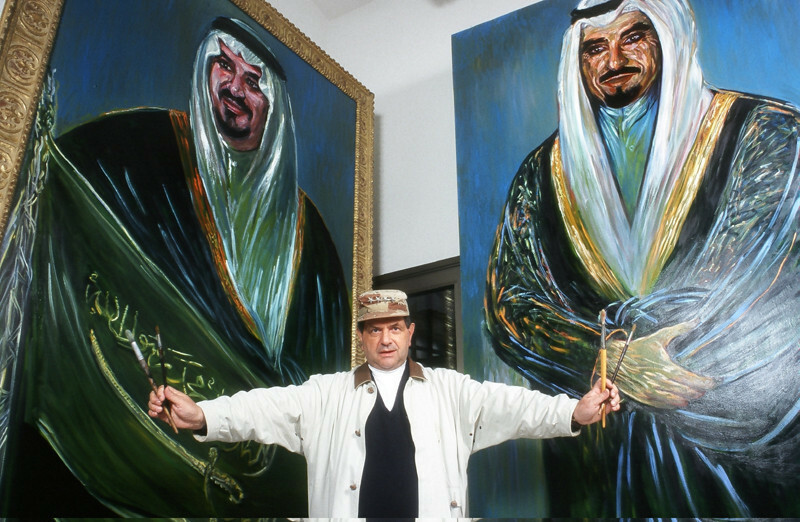 Vicari currently lives and works at his studio outside Nice, France, although he also owns apartments in Riyadh and Monte Carlo. 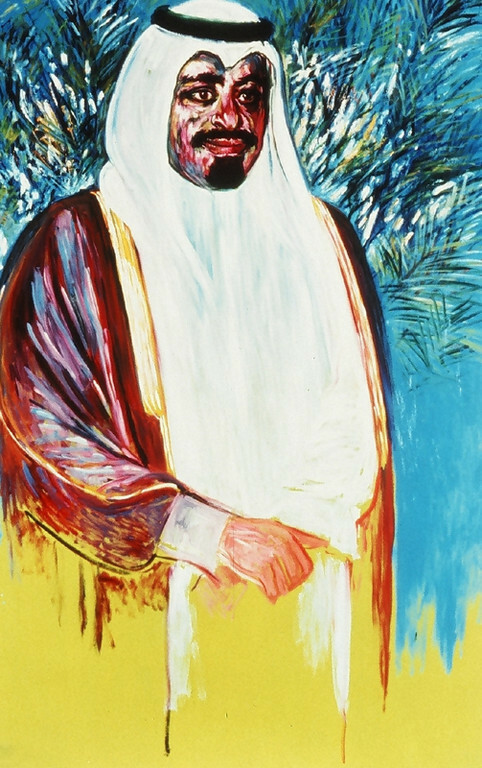 His fortune was valued at £92 million in 2006 by the Sunday Times Rich List.